The following are some of my European travel tips, because I guess that after your visit to Almeria , you may want to continue travelling around Europe. 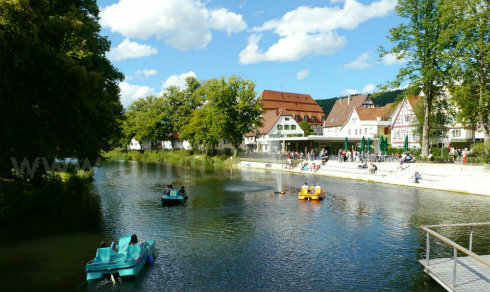 The following list mainly consists in links to high quality travel websites about other European places to visit. I am continuously out in the internet, gathering the best resources. So maybe the following collection will eventually become a high quality European Travel Guide – check back from time to time. Happy Browsing and Bon Voyage! 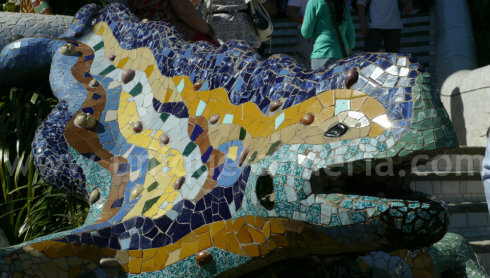 Barcelona Spain Guide - Barcelona Spain Travel and Tourist Information on flights, accommodation, restaurants, transport, attractions and things to do in Barcelona Spain. Madrid is the capital of Spain, a cosmopolitan city, business center, headquarters of the Central Public Administration of the State Government and the Spanish Parliament. It is also the residence of the Spanish Royal family. Madrid Spain - Visit and discover! Madrid, Spain, is dynamic and enchanting! Find out exactly why as a native shows you the city with what the guidebooks have and what they don´t include! 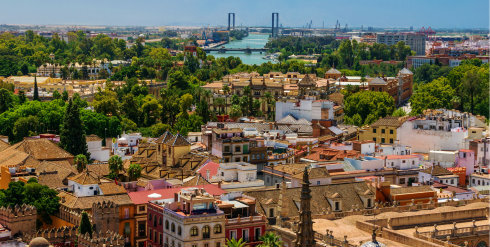 Seville is the capital of Andalusia and a must stop for every traveller. Don't miss to pay a visit to the Giralda, Alcazar, Cathedral and Isla Mágica! If you are lucky enough to be there on Eastern, mix up with locals in the streets an experience the many prossesions during the Holy week. Seville Traveller - A tourist travel guide and tips to discover Seville (Spain) culture including activities and attractions, accommodation and historical uniqueness. Valencia Tourist Guide - Essential tourist information for Valencia, Spain. An insider's guide to the beautiful city of Valencia. Flights, hotels, shopping, transport, restaurants, attractions, entertainment and much more. Spain Guides - A complete Travel and Tourism Guide to Spain. 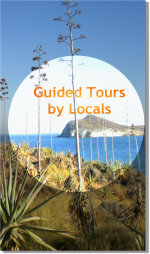 Spain - Visitors guide to Spain, including useful maps, main attractions, and Spanish fiestas. Includes individual city sections. Car hire Spain: Search for cheap car hire in Spain. Hotels in Spain - SOL Spain On Line. - Hotels in Spain. Online reservations and hotel listings by provinces for Spain with markers on maps. Wildlife tours guide to explore 400 Indian wildlife resorts, 80 national parks, sanctuaries with great photos of animals by the Professionals wildlife Photographer.